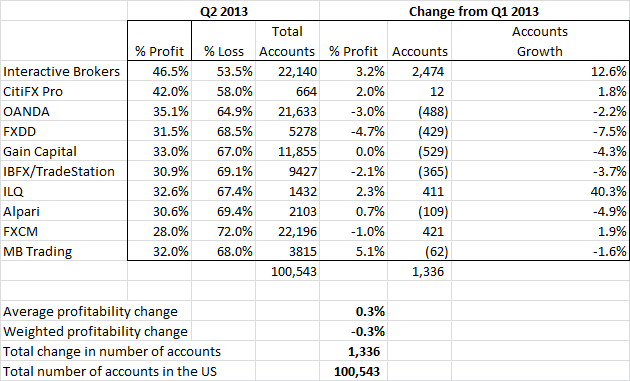 Second quarter 2013 US forex profitability and account figures are out. During the quarter, brokers reported that 35% of US retail forex traders made money, with 65% experiencing losses. The 35% figure was slightly below Q1 data, as weighted averages were lower by 0.3%. Also reported was an increase of 1,336 total active retail accounts in the US to 100,543, the second straight quarter of overall customer growth. While the overall results showed only slight changes, in individual names there was greater variance, as brokers reported between 28% to 46.5% profitability rates (see below). Once again, InteractiveBrokers reported the most profitable traders, with clients profitability rising 3.2% to 46.5% during the second quarter. On the other end of the spectrum, at 28%, FXCM had the least profitable traders, despite reporting record trading activity during the quarter. Also notable was the advancement of MB Trading, which was last quarter had the most unprofitable clients at 26.9%, but improved 5.1% to 32% in the second quarter. Overall, figures were mixed as volatility swings appeared to be both a blessing and curse to traders. In regards to total accounts, the 1.3% increase in US customers was mainly the result of InteractiveBrokers reporting a rise of 2474 accounts. The 12.6% growth to 22,140 total forex customers nearly put InteractiveBrokers as the top US forex broker, only slightly below FXCM’s 22,196 figure. The gains from Interactive contrasted to notable US contraction taking place at GAIN Capital, FXDD, OANDA, and IBFX/Tradestation. Among surprises, ILQ increased its account base 40.3% to 1432. The performance was eluded to earlier this week when we reported that the firm looks poised to enter the futures market with an equity stake acquisition of Velocity Futures. 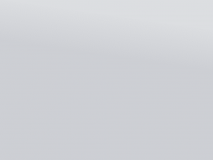 Ron, I will like to point out one more thing…minimum to open account at IB is $10k vs fxcm $50. They r the largest broker in US on fx side. IB is definitely gaining lot of momentum. How many of these profitable Q2 traders have opened their account more than one year ago though? This data has survivorship bias written all over it doesn’t it? Some of these firms have substantial overseas operations, like Oanda or IB. This is far from the complete picture. MG, you should charge them. 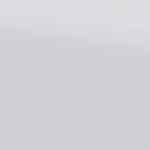 I do think it makes a difference too – punting away $100 would probably not bother many people and is more akin to betting on horses or something like that and probably fosters a all-or-nothing mindset that is bound to wipe out the account rather sooner than later. I would assume people would act more cautiously and considerate with a more substantial amount, the more so the higher the amount. Then again Oanda is up there too profitability-wise, and they have got to have a lot of very small accounts with their no-minimums policy.